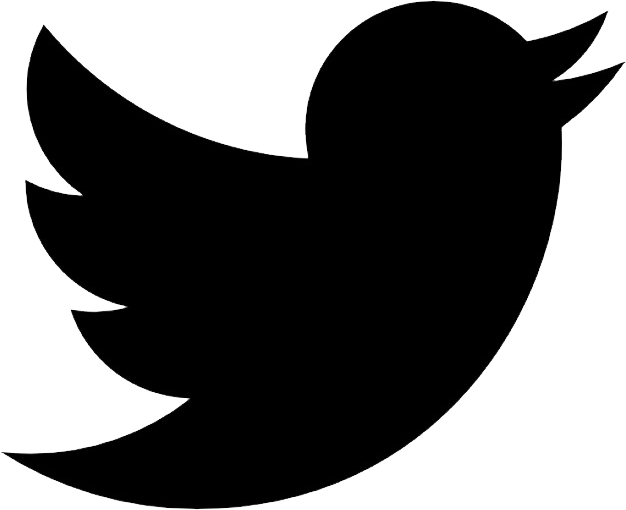 August 23rd, 2016: Calm Technology Reading at UX Book Club PDX! 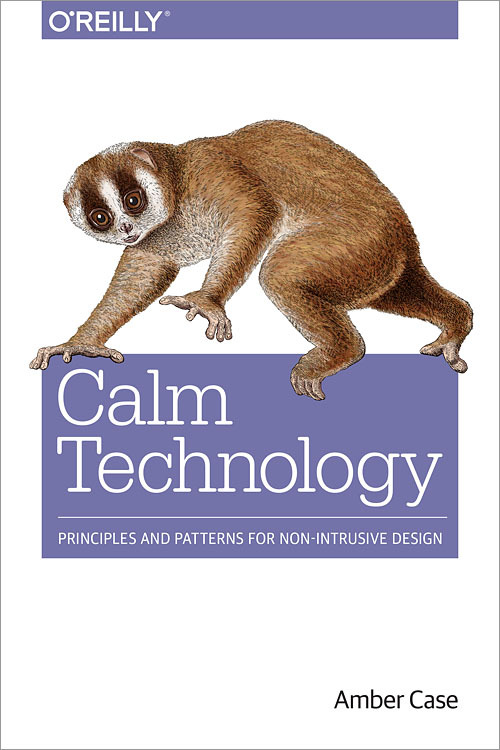 I’m speaking at Portland, Oregon’s UX Book Club on Calm Tech on Tuesday, August 23rd at Puppet Labs! This will be my last talk before I leave for Harvard! If you don’t have a book yet, you can pick one up on Amazon($19.70) or through O’Reilly books ($24.99). I’ll also have a few early release copies to sign and sell.